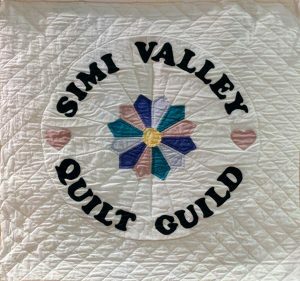 There will be a boutique full of wonderful handmade items, made by the Simi Valley Quilt Guild, a 50/50 drawing, and a plant sale. 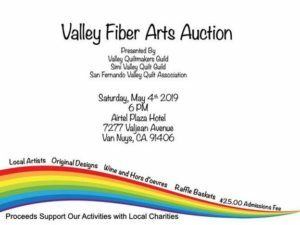 In addition there will be lunch served at noon, and a Live Quilt Auction at 1 PM. Remember to wear flat shoes and a hat….there will be a prize for the best decorated hat! This entry was posted in Events on April 12, 2018 by Quilter.